Having a high quality lens on his smartphone camera means that Ryan can capture real life moments as he comes across them, instantly and true to life. 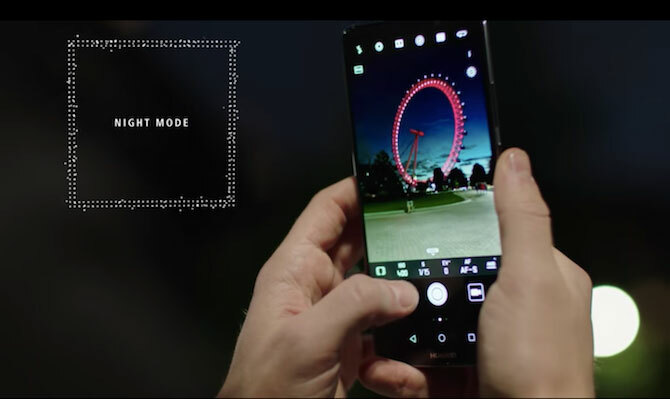 Getting that gorgeous night shot can be the ultimate reward, which is why Huawei and Leica have co-engineered a 1.6/f aperture smartphone camera lens. 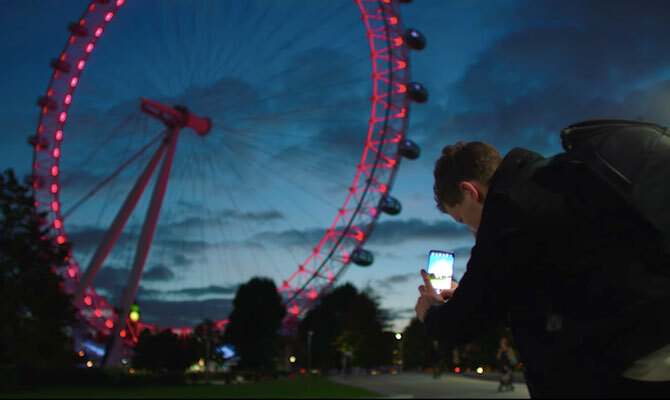 The HUAWEI Mate 10 is equipped with AI-powered photography tools too, making it even easier to capture those elusive night shots.